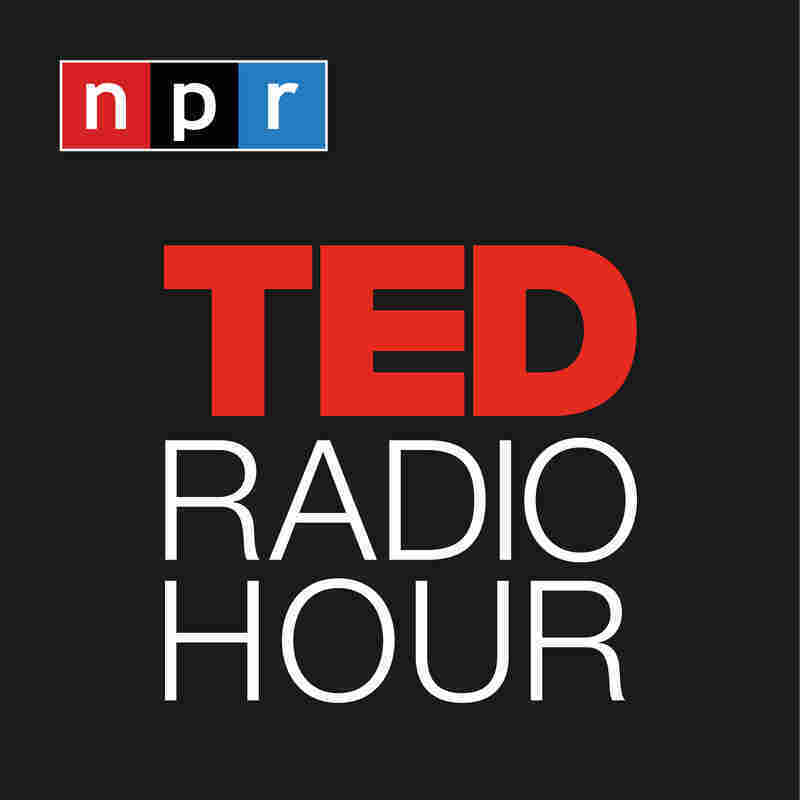 Democracy On Trial : TED Radio Hour Democracy is often hailed as the best form of government. But with a growing sense of distrust, should we rethink the whole system? 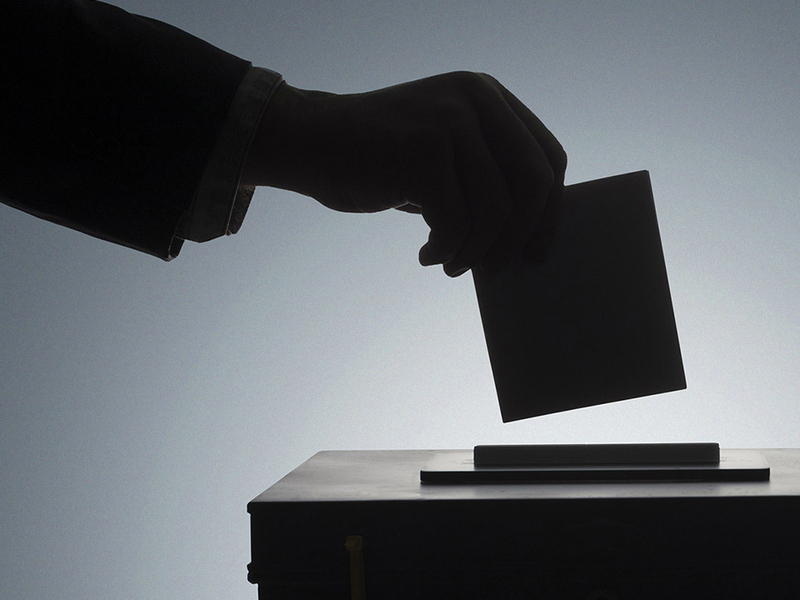 This hour, TED speakers ask if democracy is truly our best option. 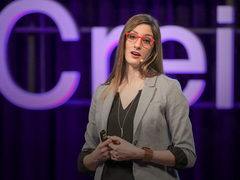 TED speakers explore whether democracy is still our best option. 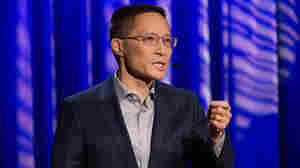 Eric Liu: Does My Vote Really Matter? 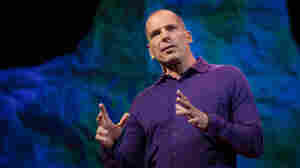 Yanis Varoufakis: Is Capitalism Compatible With Democracy? 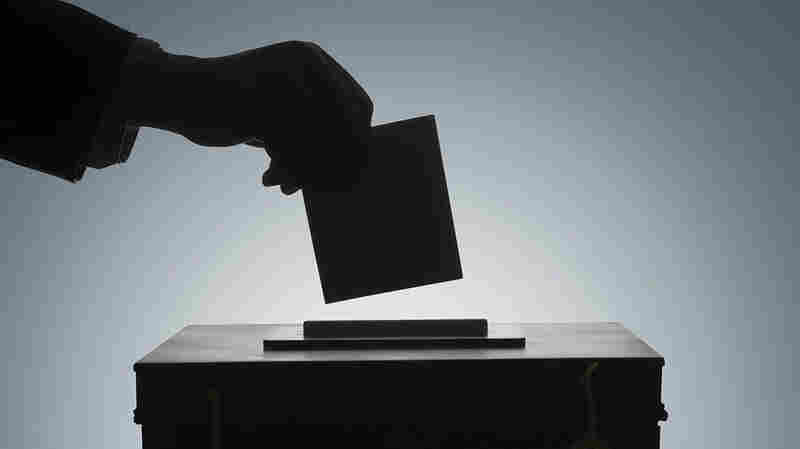 Sayu Bhojwani: Are Immigrants The Key To A Stronger Democracy? Are Immigrants The Key To A Stronger Democracy? 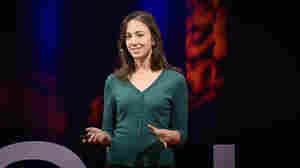 Julia Galef: Are We Wrong To Think We're Right? Are We Wrong To Think We're Right? 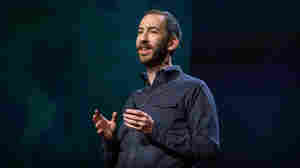 Jonathan Tepperman: How Can We Solve Democracy's Problems?